At the beginning of every year we get some pretty outlandish claims of what will happen in the coming year, and we think we just hit the jackpot courtesy of supply chain blog Macotakara. The Japanese site has reported that it believes Apple is getting ready to refresh the iPod touch for the first time in four years, while also moving the iPhone to USB-C just like the 2018 iPad Pro. While the latter makes a modicum of sense, we’re just not so sure about the former. Apple hasn’t given the iPod touch lineup any love since 2015, and while that’s Mac Pro levels of neglect we just can’t see it ever being a device that Apple tries to sell. In fact, we’d suggest that it’s more likely that Apple will kill the iPod touch altogether, although there’s a wild card to be considered; the loss of the iPhone 5s. 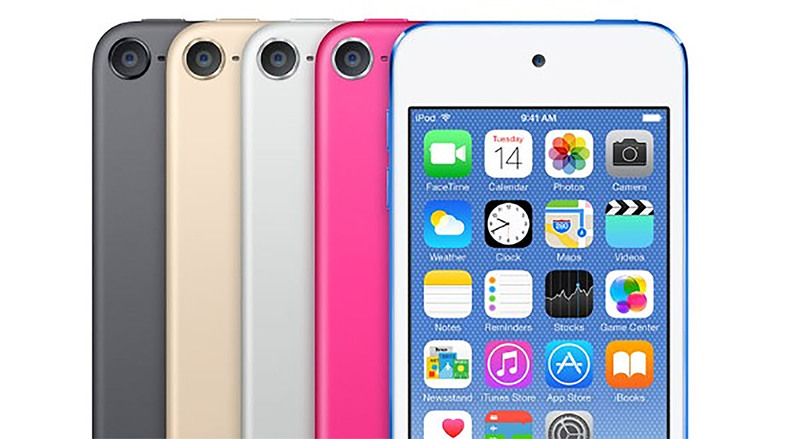 Could Apple conceivably market a new iPod touch as a low-end non-iPad iOS device? It’s possible, but given the lack of a cellular connection we’re not convinced that’s viable for users. The Macotakara report is suitable vague on both its claims, even simply saying that Apple “might” move the iPhone to USB-C this year. 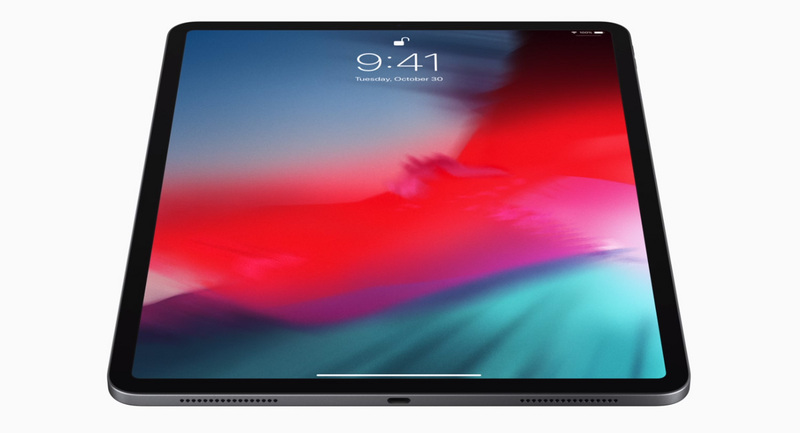 That’s certainly true, and we think there is a pretty good chance it will happen after Apple tested the waters with the iPad Pro. We’d absolutely like to see this happen, but we do remember how the world lost its mind when the 30-pin dock connector went away, so who knows? With the iPhone so far away from being announced we expect there to be more information about what it will, and will not feature in due course.